The Lunar New Year is already being observed in San Diego with festivals, parades and other cultural events throughout the 15-day affair. 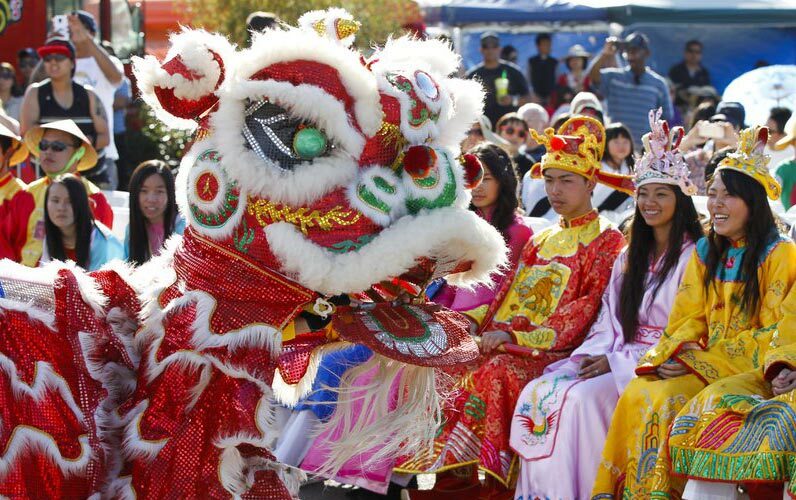 If you’re looking for a public event complete with the traditional food, firecrackers and Lucky Lion dancers, there are many in San Diego happening throughout the month. Find the details, with a list of events, in this U-T article. Listen to the KPBS Radio story, Lunar New Year Tet Festival Celebrates Vietnamese Heritage.